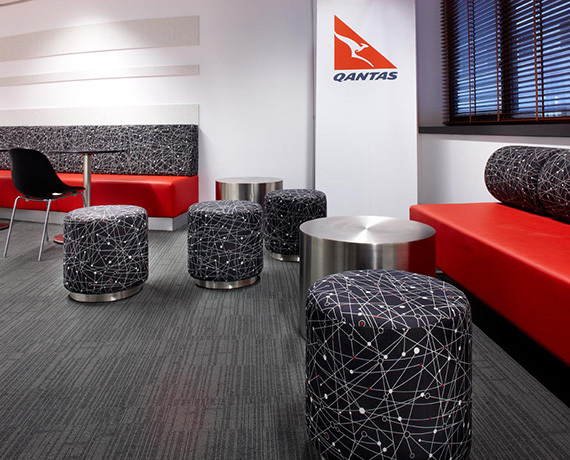 BCI is proud to have supplied a furniture package to fit-out the new QANTAS offices in Brisbane. Special aspects of the package included the Summa Boardroom tables which are easily foldable to allow easy fitment into spaces such as lifts for transport between floors. 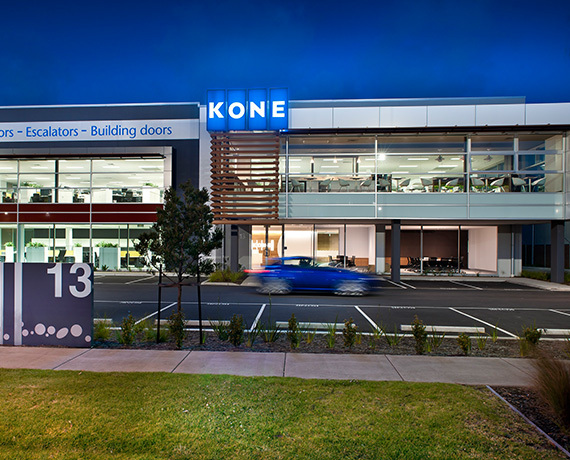 BCI worked with Project Office Interiors to supply chairs stools & tables for KONE Elevators sleek new building fitout. The light filled breakout area is a real feature with its open sunny aspect and high-quality Italian seating.